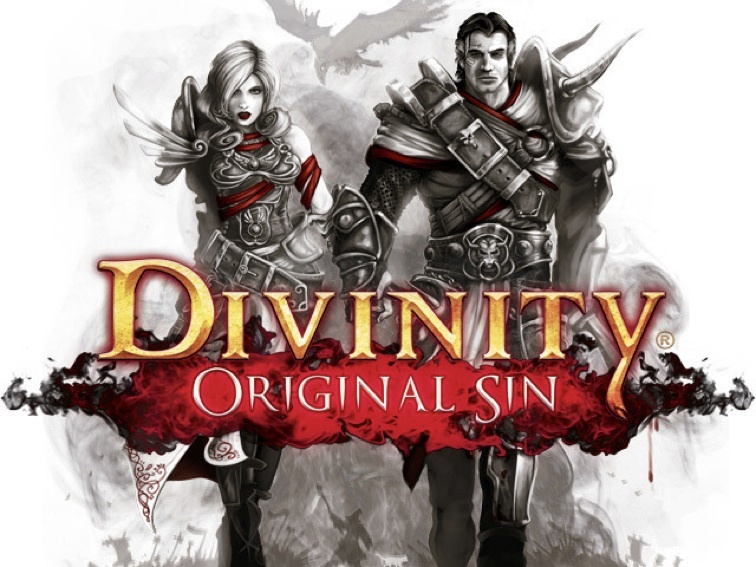 FLEGA founding member Larian Studios has pushed a massive update for their Divinity Original Sin game. For those who have been living under a rock, this is the game which raised $ 944,282 on Kickstarter. The Early Access game on Steam has been upgraded with loads of new skills, new talents, new worlds and areas to explore and a long list of over 400 other improvements. The real reason why this update has been published is because the game has been pushed to BETA recently. And the game has also been made available to Mac users who can now join up with PC gamers in the world of Rivellon. Check out the BETA trailer here! But wait, there is more! As the game nears its June 20 release date, Larian has revealed the content of the Original Sin collector’s edition. The box will contain 4 Divinity titles, stickers, a cloth map, collector’s cards, an RPG dice, a soundtrack and much more! Find all the details about the updates and the collector’s set here.